Penrith City is the gateway to the West, a historical and vibrant city in its own right and one of the fastest growth regions in New South Wales. 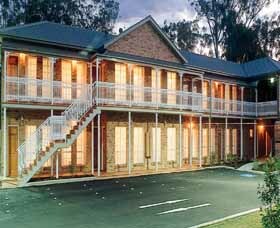 Nestled in the foothills of the picturesque Blue Mountains, just 55 minutes west of Sydney, Chifley Penrith Panthers is the place to relax and be entertained. 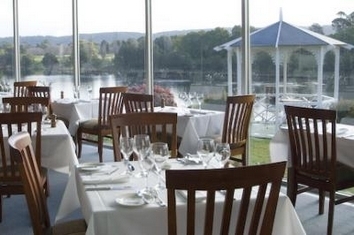 The Chifley at Penrith Panthers has recenetly undergone a full refurbishment. The newly appointed rooms have stylish decor and state of the art facilities so you can be rest assured that your stay will be both comfortable and relaxing. 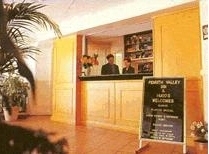 The Penrith Valley Inn - a Plaza Hotel - offers quality accommodation and personal service at an affordable price. The Log Cabin is situated in the Penrith Valley at the base of the Blue Mountains on the banks of the picturesque Nepean River. 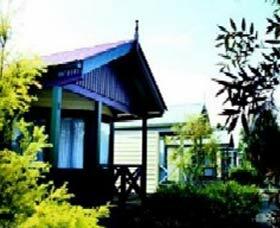 The Log Cabin provides you with well maintained surroundings and is just a stone throw away from Penrith CBD. 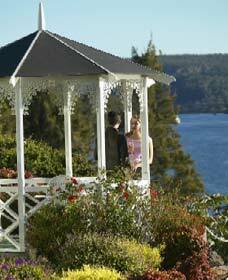 Situated only 45 minutes drive west of Sydney along the M4, the Log Cabin is perfectly located. 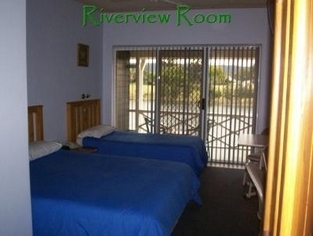 We offer a quiet but central location with plenty of off street parking, close proximity to public transport, breathtaking views and friendly, professional service. Quality Inn Penrith offers accommodation ranging from standard, self contained, family rooms, two bedroom suites or spa rooms. 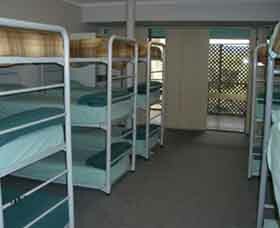 All equipped with air-conditioning, modem dataports, in-room safes, workdesks, voicemail and cable TV. 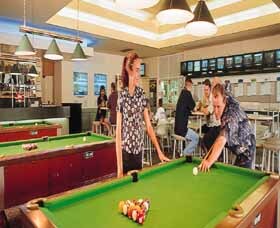 The hotel offers a licensed restaurant and bar. 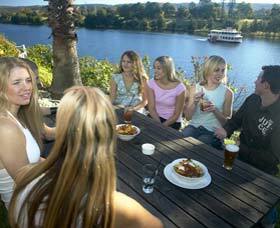 The Quality Inn Penrith is ideally located minutes from the Nepean River, Sydney International Regatta Centre, University of Western Sydney, Penrith Whitewater Stadium and is near the Penrith Panthers ruby stadium. Stay at the Quality Inn Penrith and enjoy four star luxury and value, with spacious standard and Deluxe rooms, Spa and Family suites, and wheelchair accessible rooms. 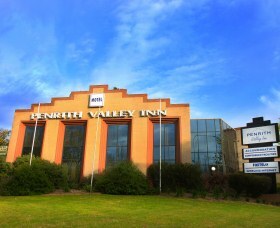 Penrith Valley Inn offers quality accommodation and service at an affordable price. 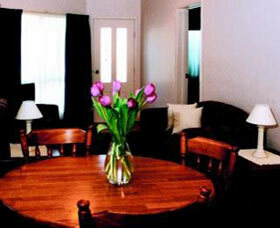 The cottages are fully self-contained and are serviced daily. 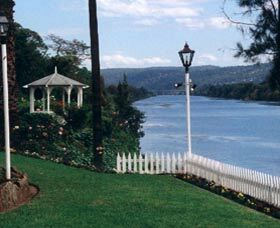 Where the river meets the mountains, located on the banks of the magnificent Nepean River and surrounded by gardens, the Log Cabin is the ideal location for a romantic getaway, a weekend visit or your next corporate function. The Log Cabin provides you with natural surroundings that are just a stones throw away from Penrith Valley's Central Business District.